Hergoms newest fully cast iron inset is new to the range for 2015. 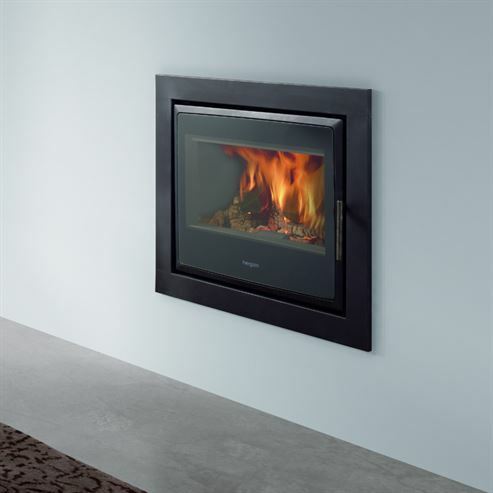 This efficent woodburning inset stove has an impressive glass area teamed with modern combustion technology. 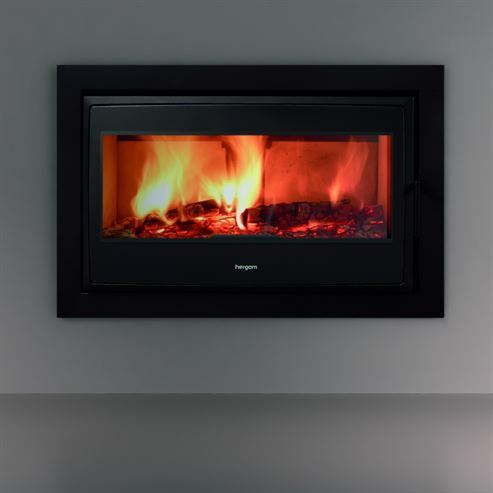 Nature insets also allow you to easily adjust the combustion air flow through a remote control. 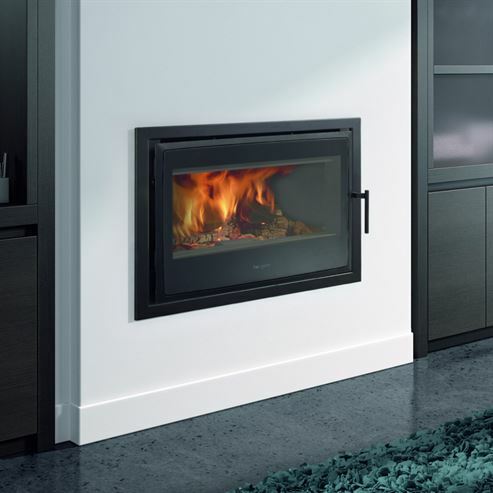 Featuring an auto mode, the appliance adjusts automatically the air intake according to its temperature, optimising its efficiency.